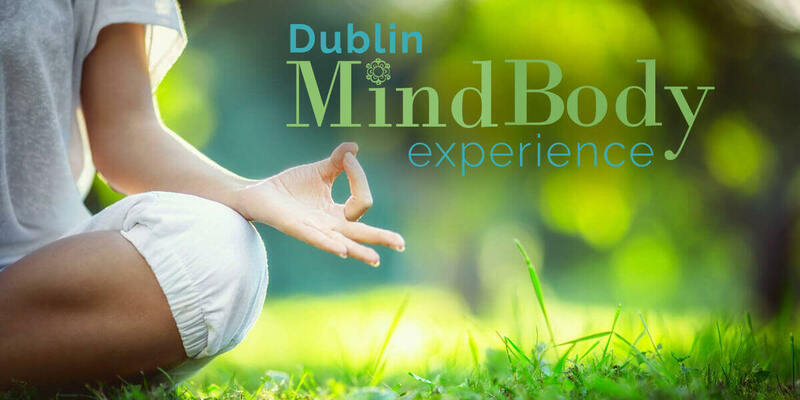 The Mind Body Soul Expo brings together exhibitors, practitioners and speakers from the world of holistic health & wellbeing. The event hosts 50 hours of free talks and workshops and 40 holistic therapists offering mini treatments, advice and information. You will also find a fantastic array of exhibitors providing holistic health products & Information, specialist books, crystals, hand crafted jewellery, angelic gifts, natural skincare, herbal remedies, oils and essences and much more. The Yoga and Meditation festival brings together over 60 holistic therapists and yoga teachers for three days of healing, mindfulness and meditation. The yoga zone hosts 25 hours of free yoga & meditation classes and 50 hours of free talks & workshops are held around the venue. As the festival blends with the Mind Body Soul Expo you will find 40 holistic therapists and a fantastic array of exhibitors.